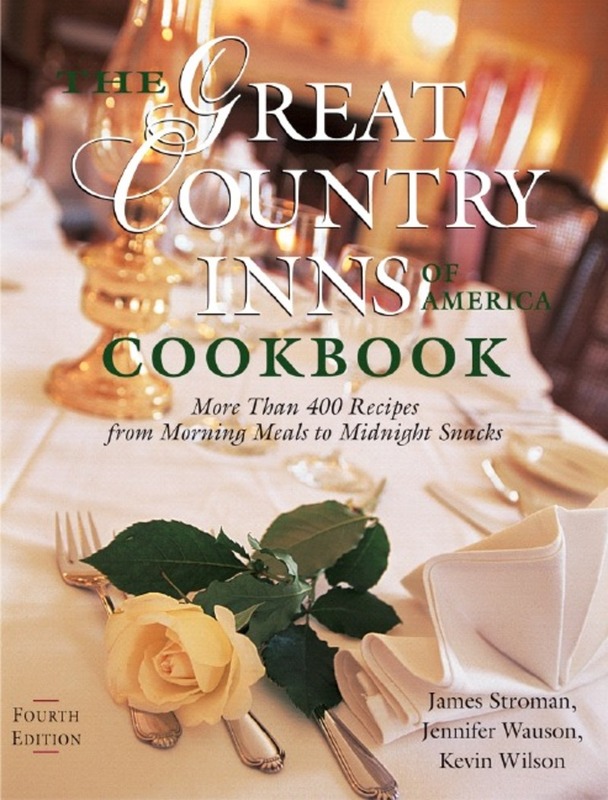 America's most celebrated country inns are known for their great cooking, and the recipes in this culinary guidebook represent the finest of these mouth-watering dishes. This newly revised fourth edition features more than 400 recipes that are as easy to make as they are delicious. Organized from appetizers to desserts for easy reference, each recipe includes a brief description of the inn where it is served. A state-by-state index will help traveling foodies follow their taste buds to exquisite meals around the country. 2-color throughout, 100 black&white line drawings, indexes.